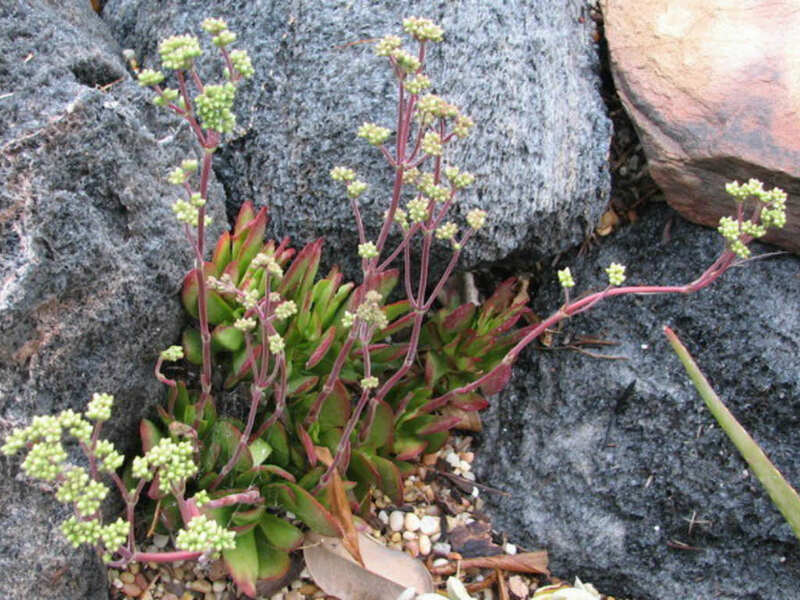 Crassula nudicaulis var. 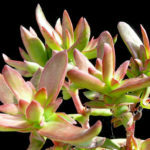 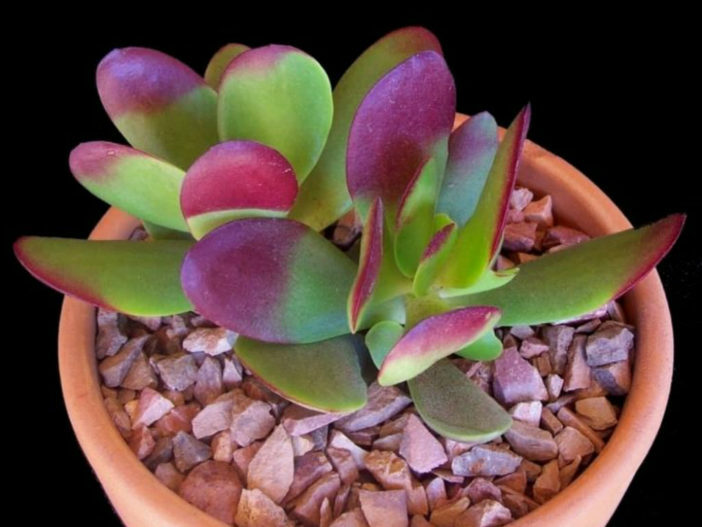 platyphylla is a low-growing, perennial succulent plant of variable appearance but generally only 5 inches (12.5 cm) tall. 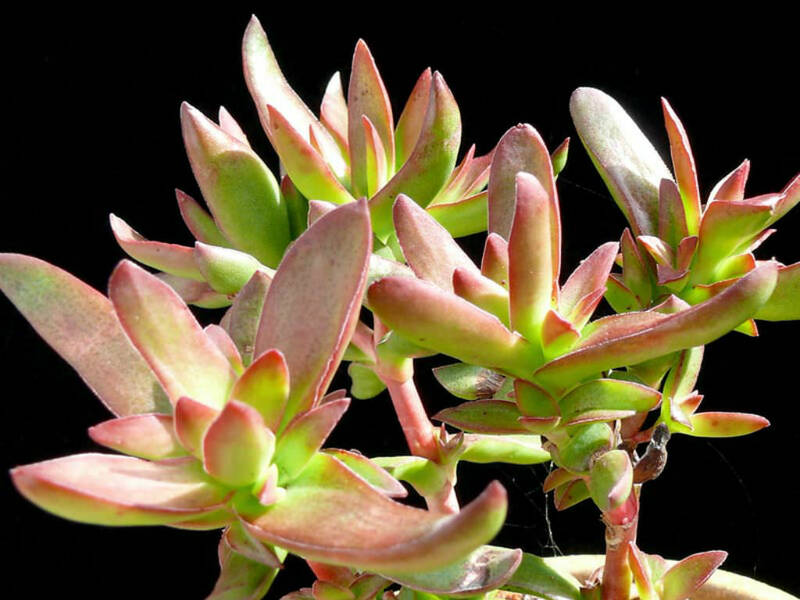 Leaves are bluish-grey, broadly oblong to orbicular with marginal cilia. 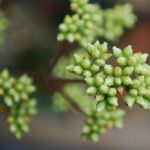 Stem is short or none, more or less branched, carnose to slightly woody, hairy or hairless, with old leaves remaining attached at the base. 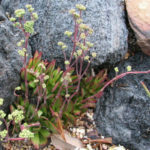 Flowers are small and greenish in color. 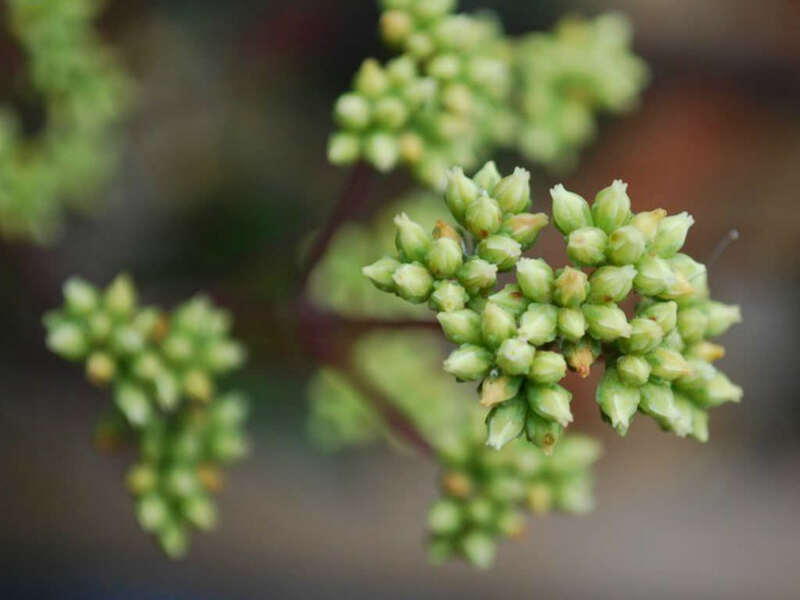 It flowers in spring and sometimes again in the latter part of summer.